During this period, pre-defined readings are carried out from a holi scripture - Kalpa Sutra that contains biographies of Jain Tirthankars. 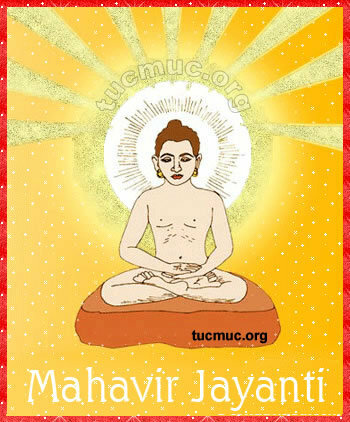 Biography of Mahavir Swami, particularly His birth, is read on the day of Mahavir Jayanti. 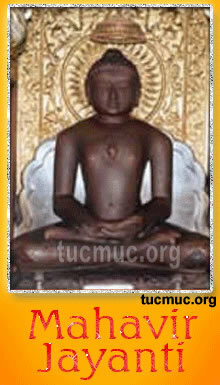 Pilgrims from all parts of the country visit the ancient Jain Temples at Girnar and Palitana in Gujarat on this day.Mahavir Jayanti is also celebrated during the 8 day holy period of Paryushan.